The road ahead looks promising for Jaguar. 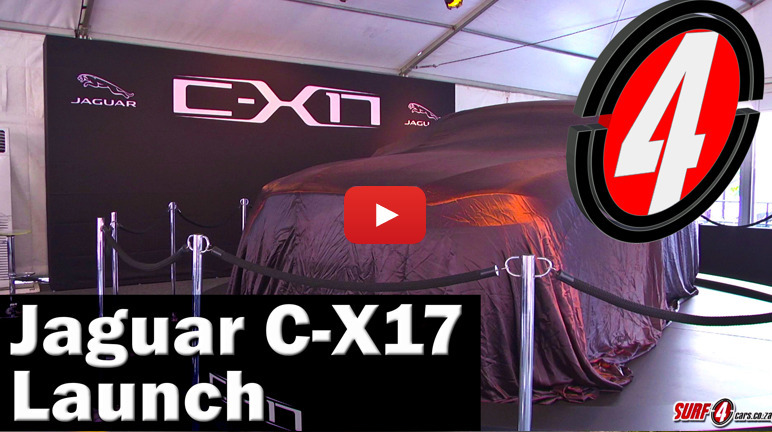 We chatted to the brand’s representatives at the local debut of the C-X17 Concept. They spoke about exciting new cars like a “baby Jaguar” to rival the BMW 3-Series. Check it out.